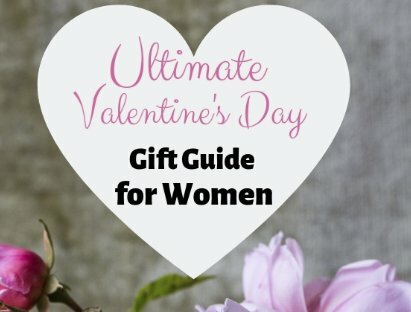 Win the Ultimate Valentine's Day Gift Guide for Women. Entrants must be 18 or older and US residents to be eligible to win. Entries will be accepted until 2/15/2019. Win a $1,600.00 B Corp products package for Earth Day. Open Worldwide. Winner will be announced Mon 22 April 2019 and must reply within 48 hours or will be disqualified and a new winner drawn. Prize: $800.00 Taylor Acoustic Guitar. The more you complete the more you increase your chances to win! Good luck!